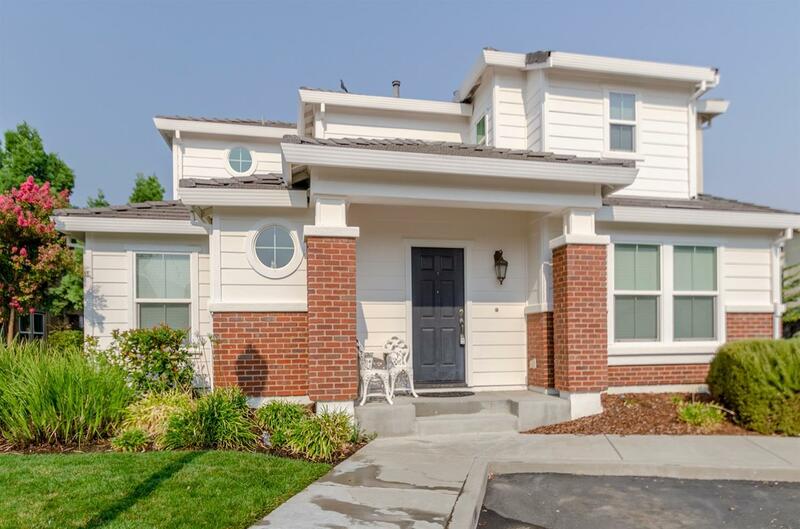 Beautiful StoneHaven gated community that is so close to I-5 that you can get work anywhere in Woodland, Davis, Sacramento or surrounding areas. Newer carpets and paint make this home move in ready! Low maintenance and a park within walking distance in the community. Stainless steel appliances with gas stove and kitchen island helps to prepare food for your friends and family. Shopping so close, you have everything you need including Costco, Best Buy and food/entertainment. Ideal place to call home or rental for the savvy investor. You are invited to preview this home today!